Today, Dermalogica is a vital part of the billion-dollar global skin-care industry, counting star products like Daily Microfoliant (an exfoliating rice powder) and PreCleanse (a cleansing oil fortified with kukui nut, rice bran, and borage seed oils) among its portfolio. Celebrities such as Uma Thurman, Liv Tyler, and Victoria Beckham are known fans of the brand. But beyond Dermalogica’s success on paper, there is a second, more exceptional story. 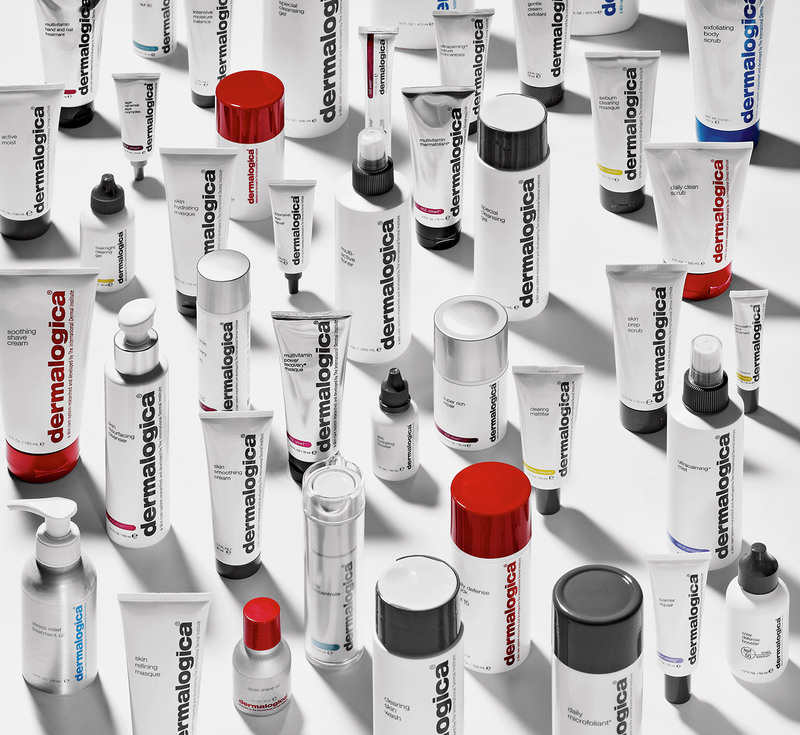 Dermalogica is not for casual consumers—and not just because it’s only sold in authorized salons and spas where there is a licensed skin therapist. It’s a brand that sparks a lifelong relationship. Adherents speak of Dermalogica’s signature Face Mapping—in which the face is divided into 14 zones and analyzed for congestion, hyperpigmentation, breakouts, and dehydration—with the breathy excitement of Jacques Cousteau rooting around the Pacific. When you talk to Wurwand, the fervour makes sense. In her warm, down-to-earth way, she couldn’t be more passionate about her calling. “I can’t remember a time when I wasn’t fascinated by the skin,” she muses. Growing up in a small town near Edinburgh, she mashed up oatmeal to create her own face masks. On Saturdays, she used her allowance to buy yeast facial packs. “I’d snip open the top very carefully, and apply a third of the sachet,” she remembers. “One packet would last me the week—I was very judicious.” At 13, she worked one day a week in a hair salon, but she was never tempted to strand her first love. Wurwand went to beauty school and became a licensed skin therapist, and then in 1983, at 25, she moved with Raymond to Los Angeles. Dermalogica’s big, recent launch was the new Age Smart SkinPerfect Primer SPF 30, an anti-aging weapon that aims to blur the line between makeup and skin care. “All the primers on the market prepared the skin for foundation,” explains Wurwand, “so we thought, ‘What if the primer acted as the foundation?’ ” Featuring a potent blend of pearl powder, white tea, and peptides, the SkinPerfect Primer smoothes and hydrates the skin, reflects light, stimulates collagen, and protects against UV rays. It won’t mix you a drink, but it will likely put you in a toasting mood.